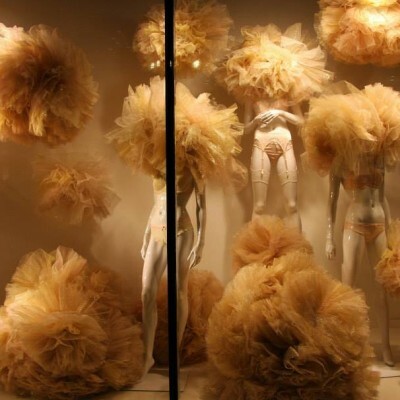 Galeries Lafayette Berlin Valentine window display is decorated with gold tulle. 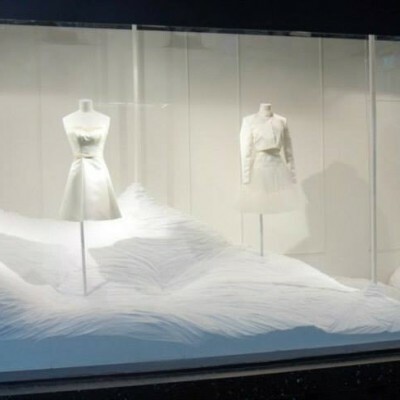 Galeries Lafayette created Spring window displays with the colors White & Silver, calling it Inspirez, Respirez. 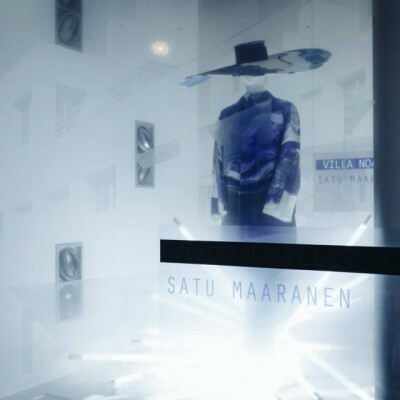 The SATU MAARANEN collection 2013 is being displayed at Galeries Lafayette Berlin during Berlin Fashion Week. 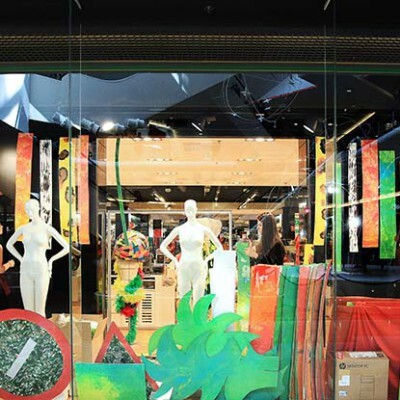 The fashion label JOSEPH displayed their collection during Berlin Fashion Week in the windows of Galeries Lafayette Berlin. 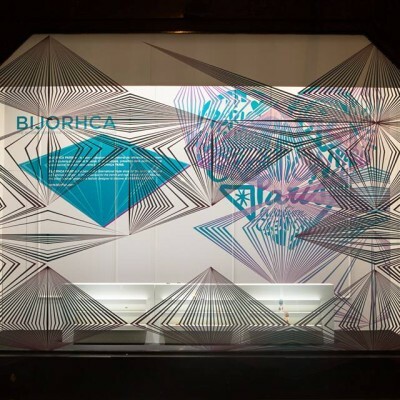 Galeries Lafayette invited upcoming artists to create their window displays. 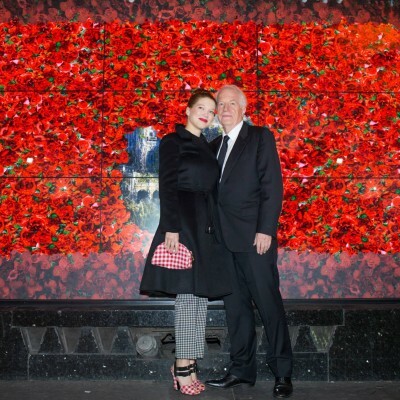 Galeries Lafayette Christmas Window Display 2013 unveiled by Léa Seydoux and actor André Dussollier who plays in the upcoming movie “La Belle & La Bête (Beauty and the Beast)”. 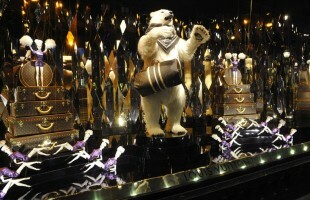 Galeries Lafayette created their holiday ‘The Ball of the Century’ window display in collaboration with Louis Vuitton.